Perfectly Imperfect	Never Forget to Have Fun. Never. 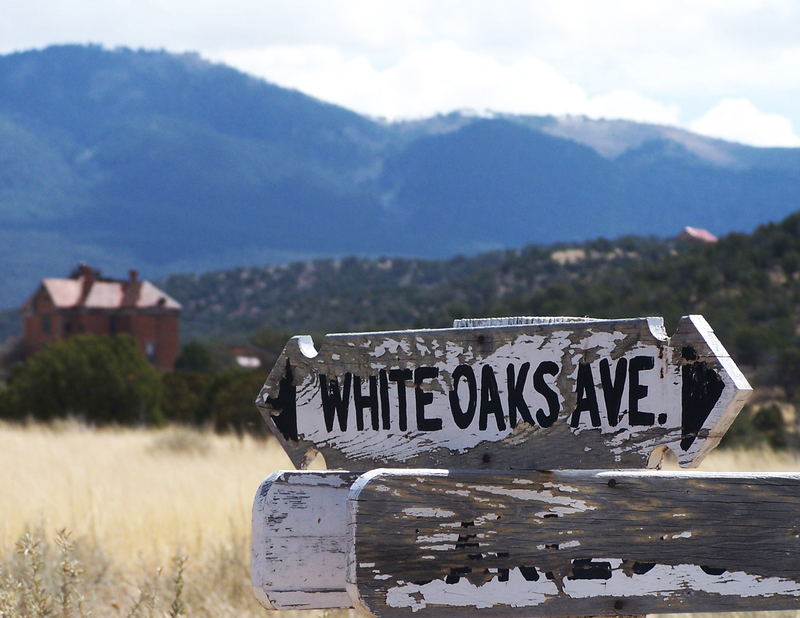 Living and growing up around family who could trace their roots several hundred years around the rural areas of New Mexico and Tennessee, I happened to hear some common family stories that intertwined well-known outlaws, wild west entrepreneurial business and even the Civil War. Knowing there was a real connection to this history, I felt more a part of it myself. I made more connections as I read about many of these things in the history books. I felt I knew the “real” stories. Whether they are actually “real” or not, I still had a connection to this history because I knew a more personal story about the historic people and places of the time. It helped be remember time and events in history and connect them in more meaningful ways. I had the opportunity to work with Albuquerque Public Schools to create over 25 videos of people around New Mexico telling their more personal side of historic New Mexico people and events. Such topics included their personal family connections to the Lincoln County War, early native American educators experiences on area Pueblos, Civil War veterans, and even outlaws and gunfights. Local New Mexicans I interviewed provided a reflective story of their personal history and cultural connections to New Mexico and gave more meaning to history eLearning courses for all local Albuquerque students. What a fun, inspiring and meaningful project for me. I plan to explore and develop more personal history stories.